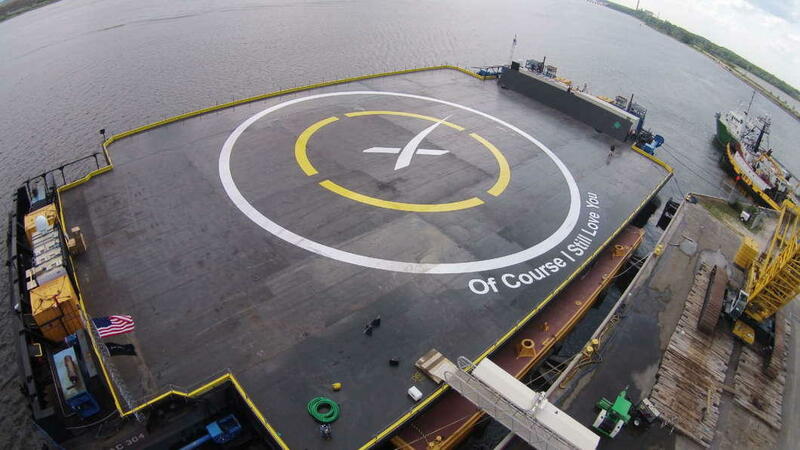 SpaceX has one operational ship on the east coast, named ‘Of Course I still Love you.’ Another rocket-landing ship called ‘Just Read The Instructions’ supports recovery efforts off of California’s coast. The company is also working on ways to recover the rocket’s nosecone using a ship with a large net to catch the falling pieces. Musk named the ships to pay tribute to science fiction writer Iain M. Banks and the “Culture” series of books.